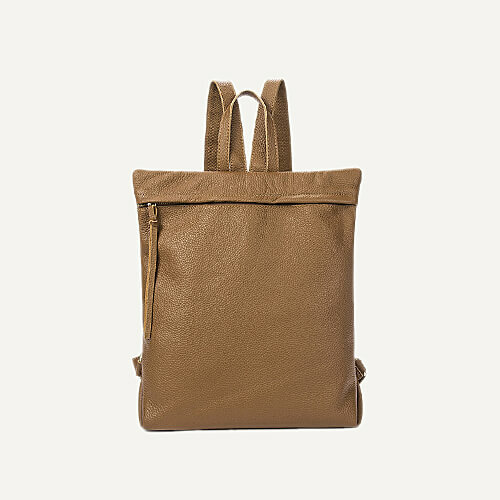 100% genuine leather,100% promise for trend and fashion,the classic design will never fade. 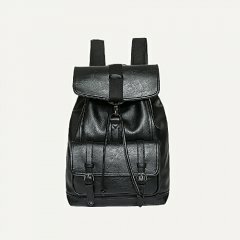 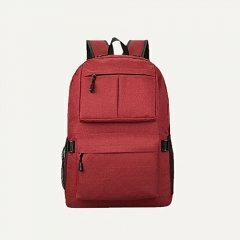 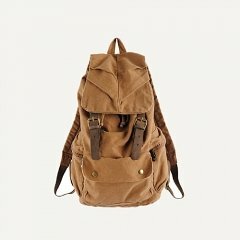 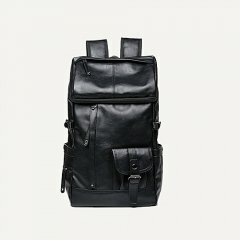 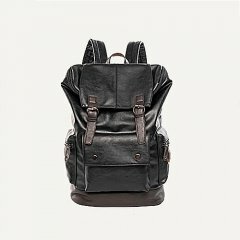 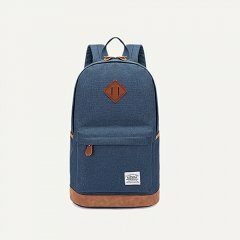 100% genuine leather,100% promise for trend and fashion,the classic design will never fade.Stop and look at this one,this backpacks for women,is made of the best cowhide in China,we never give any chance to the inferior,remaining and fake leather.Just for the best products to show to you. 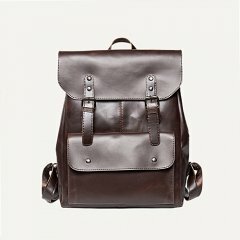 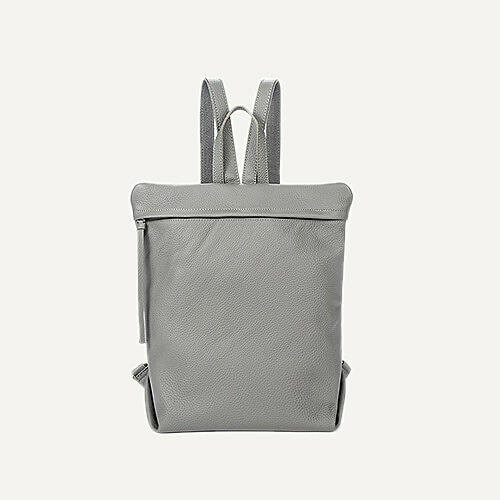 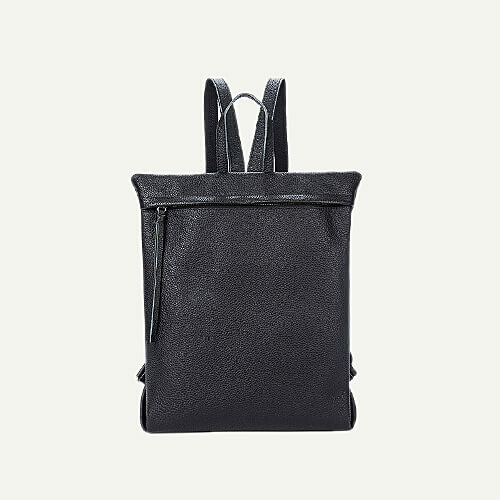 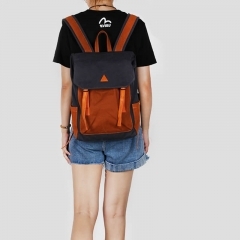 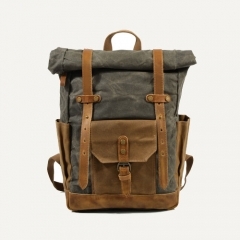 Besides,with a simple classic outlook though,the inside compoments give you an abundant space for your daily necessities,last but not least,all the genuine leather backpacks in our website have been thickened in order to keep the shape of the backpacks cool all the time.